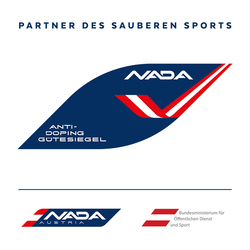 NADO Leader unterstützen Sportlerforderung nach Reform der WADA-Strukturen. Im Rahmen eines Meetings in Paris diskutierten die Vertreter zahlreicher führender Nationaler Anti-Doping Agenturen über den Status des derzeitigen Anti-Doping Systems und drückten ihre Unterstützung für die Forderung zahlreicher Athleten zur Überarbeitung der Strukturen aus. 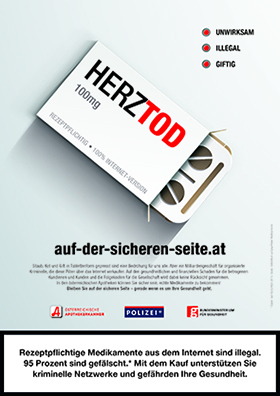 Die Gruppe der NADO-Leader fordert zudem eine unmittelbare, umfassende, unabhängige und transparente Untersuchung der Vorwürfe zu potentiellem Mobbing einzelner Athletensprecher. Group calls for immediate, thorough, independent and transparent investigation commissioned by WADA into potential bullying. Confirming their ongoing and unwavering commitment to stand “shoulder to shoulder” with the global athlete community, and acknowledging the recent global athlete uproar following the process that led to the WADA Executive Committee’s controversial September 20 decision to reinstate the Russian Anti-Doping Agency (RUSADA), the leaders, in a clear display of solidarity with athletes, stated: “While others may not be listening to your concerns and your solutions for how to improve WADA Governance, we wish to make it clear that we, the anti-doping leaders, do. We stand united with you. We hear and share your concerns, and we stand with you every step of the way to strive to transform WADA so that it respects your rights and makes decisions in the interests of clean sport.